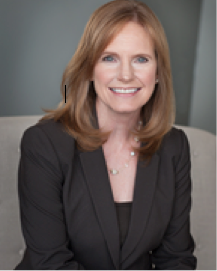 Alice Alvey is VP of Partner Education and Training for Union Home Mortgage. She is responsible for development of their World Class Training program designed to support UHM partners and organizational effectiveness. She has been in the trenches of mortgage lending operations from application through servicing for over 30 years. Her authoring work in training content, policies and procedures and the FHA/VA Practical guides illustrates her ability to bridge regulatory requirements with day to day operations. 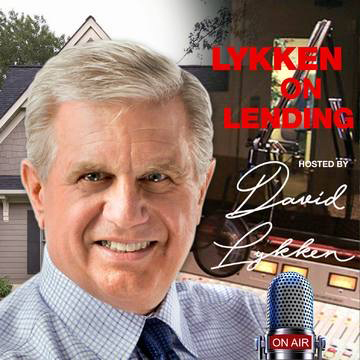 Alice has been a weekly contributor to the Lykken on Lending show since its beginning in April 2009 and has made her weekly contributions to 450+ episodes!